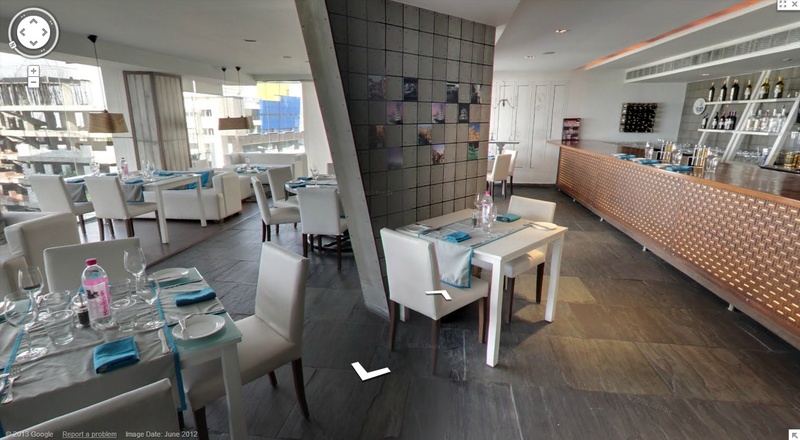 This program gives Google users a virtual tour inside the businesses through interactive 360-degree imagery created using Street View technology. This imagery can be viewed on Google Search, Google Maps, and Google+ Local Pages. In order to get Google Business Photos, business owners can hire Trusted Agency Photographers to capture the interiors of their premises. Along with taking pictures of layout, facilities, and merchandise, these Trusted Agency Photographers will also capture images of displays on the storefront, like business hours, rating details, credit cards accepted, and posted menus. These photos can help customers get a better sense of what a business has to offer and what sets it apart from others. If you are an interested business in India, visit http://google.co.in/businessphotos and click on ‘Get Started’. Before officially launching this program today, we worked closely with thousands of businesses in Mumbai, New Delhi, Hyderabad, Bengaluru, Pune, Ahmedabad, Kolkatta and Chennai to pilot this program. 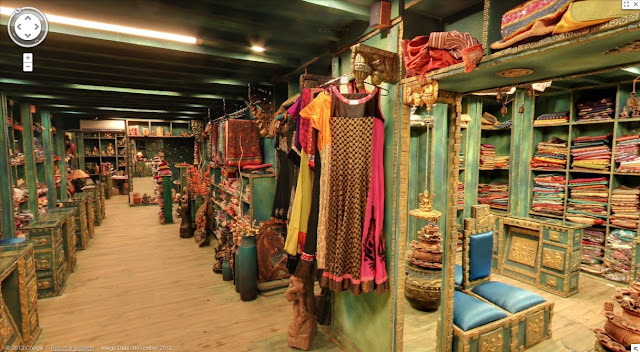 Thanks to all the restaurants, bars, retail stores, showrooms and boutiques who welcomed us into their premises. And today, we are pleased to publish these indoor images for the first time. Business owners can also upload their own photos and videos of their business to local Google+ pages. By building out your pages with visuals and other relevant business information - such as business hours, offers and more - you’ll help potential customers learn more about you and feel like they know what to expect when they actually walk through your doors. We’re excited about opening up the Google Business Photos Program to India, and we look forward to helping businesses around the country improve their online presence by providing more comprehensive information to their customers. Picking the right restaurant to eat out can be a tough decision, and it’s hard to judge a place based on its written description and reviews. 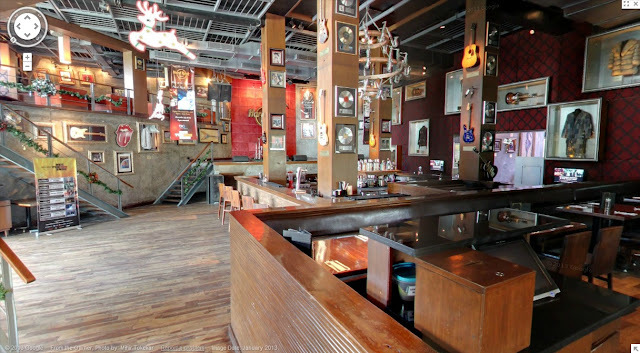 This is why we created the Google Business Photos program, a Google Maps project that allows consumers to see inside a business from their computer or smartphone. 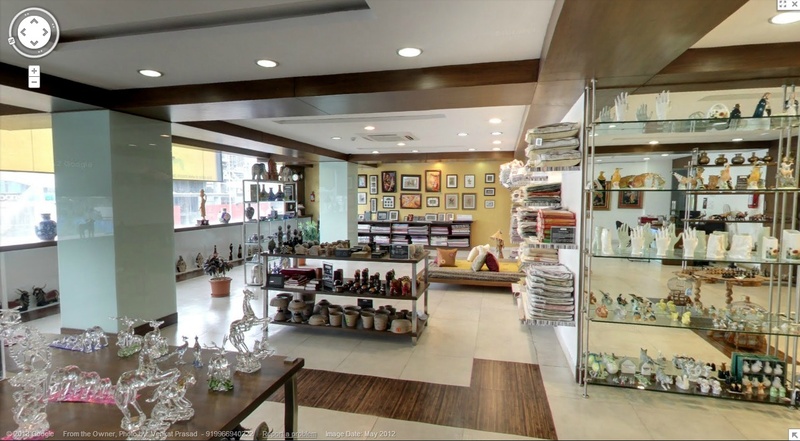 We are excited to announce that the Google Business Photos program is now officially open to businesses in India.